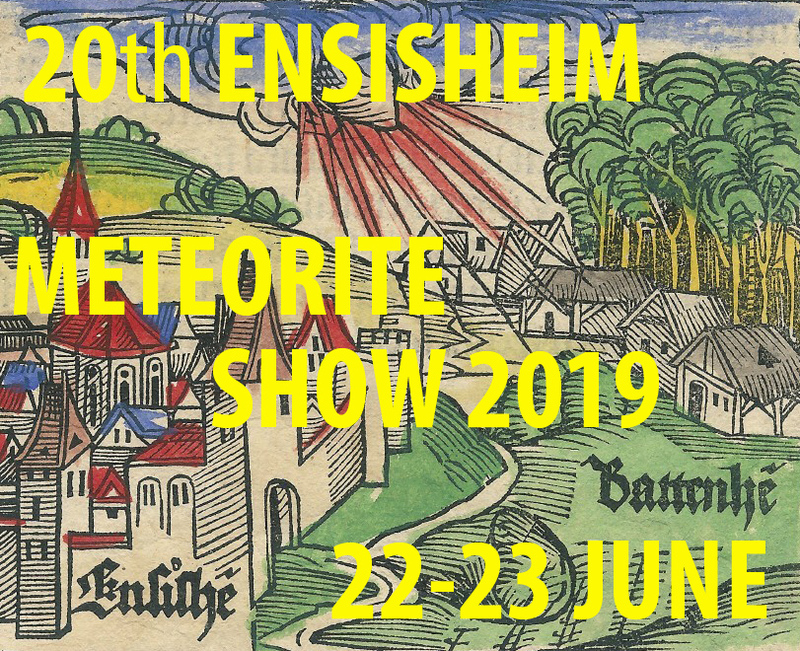 The meteorite (13 x 9 x 7.5 cm) was found by the young farmer’s son Josef Landmann from the Rennhof farm during arable farming in a field called Rennacker (48.28405° N, 11.31350° E) south of Machtenstein, Dachau county, Bavaria, Germany between 1956 and 1960. Mr Landmann recognized the unusual stone immediately as it lay on the surface of the loose soil. He picked it up and noticed that it was unusually heavy. At home he and his brother Andreas used an angle grinder to cut into the stone. The emitted sparks told the brothers that the stone must contain iron. They even speculated about it being a meteorite but didn’t go into the matter any further. Around 1982 the Landmann brothers gave the stone Josef had found as a boy to their friend Hans Hartl from the neighbouring village of Machtenstein. Mr Harl guessed that it could be a meteorite, but found no one to confirm this. Eventually he considered it to be one of the many slag pieces that can be found in the region and because of the stone’s exterior ugliness used it as a filling stone under some collected fieldstones and pebbles meant to deliminate a plant bed in the garden next to his house. 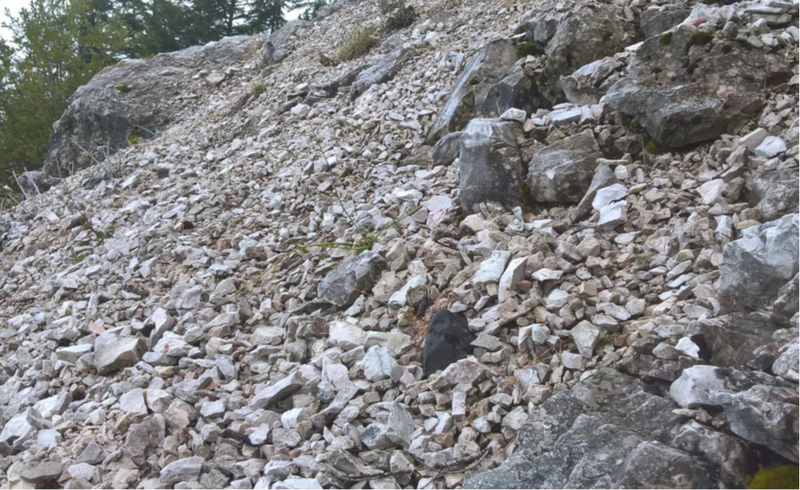 In spring 2014 Mr. Hartl was asked by a family member to look for a representative and beautiful stone from the region to be used as a gift for the village. While going through the heap of pebbles in his garden, he found the strange rusty rock again. 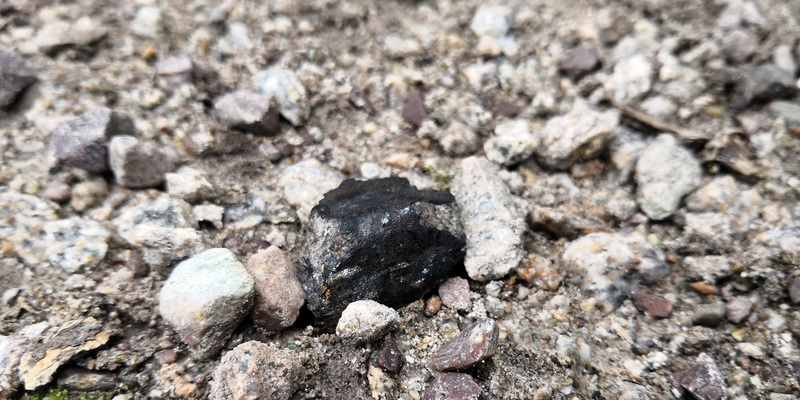 Curious about this rock and its true nature again, he did some internet research and came across the meteorite identification page * on the website of the DLR Feuerkugelnetz * which is meant as a help to identify meteorites. On 14 April 2014 Mr. Hartl contacted Mr. Heinlein and brought him the stone the same day. Mr. Heinlein immediately recognized it as a meteorite. 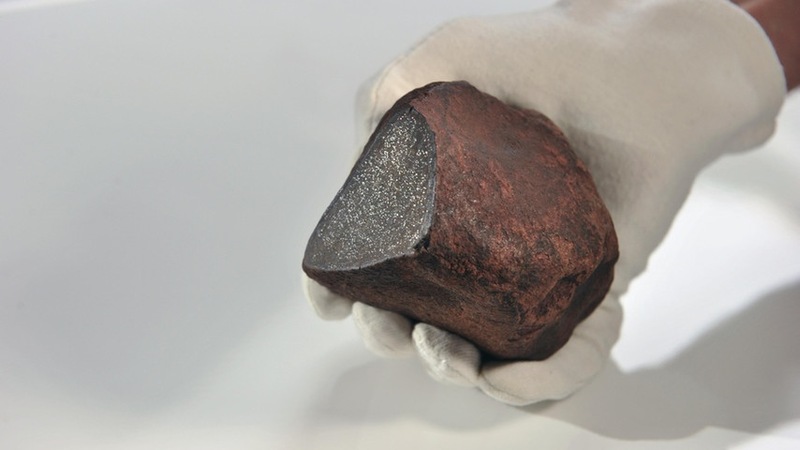 The meteorite was added to the Meteoritical Bulletin* on 17 October 2014. 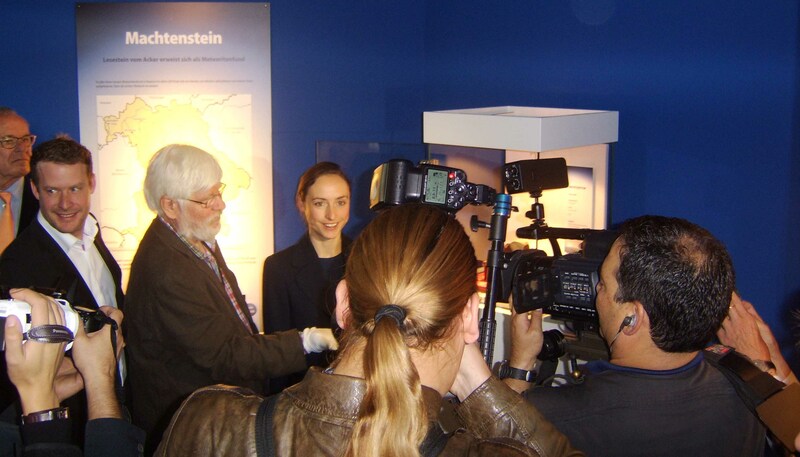 The meteorite was presented at the Munich Show (24-26 October 2014) and on October 24, 2014 at 9:30 a.m. it was officially handed over as a donation to the Mineralogical State Collection Munich. Thus it officially became property of Bavaria. 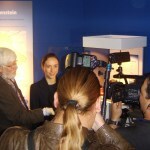 The Machtenstein meteorite had been bought from the owners for a five-digit Euro amount by the organizers of the Munich Show and will be exhibited in the new Bavarian Natural History Museum from around 2020. 46th Lunar and Planetary Science Conference, The Woodlands, Texas, March 16–20, 2015. The Meteorite Theme Book 2014 of the meteorite exhibition at the Munich Show contains an article about how the meteorite was discovered.